The PADI Rescue Diver course is a pivotal step in expanding a diver’s knowledge and experience. Rescue Divers learn to look beyond themselves considering the safety and well-being of other divers. This is why the PADI Rescue Diver certification is a prerequisite for all PADI leadership-level training. 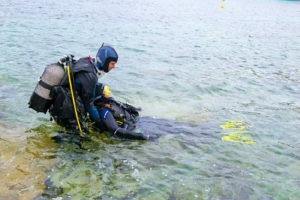 Rescue Diver training expands the basic problem of prevention and accident management skills student divers learn already with the PADI Open Water Diver course. 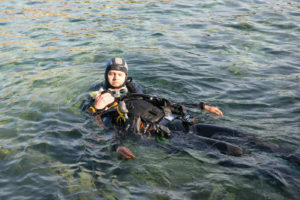 At the Rescue Diver level, students learn how to manage more complex dive emergencies and how to apply direct intervention techniques to assist others in an emergency.